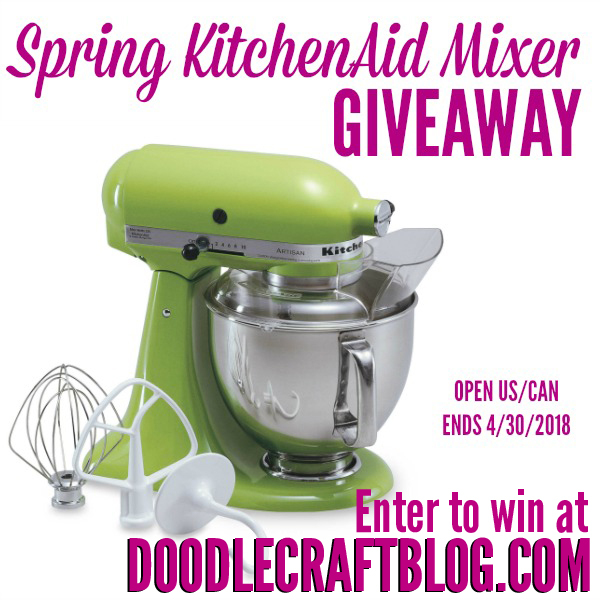 Doodlecraft: KitchenAid Mixer GIVEAWAY For Spring! 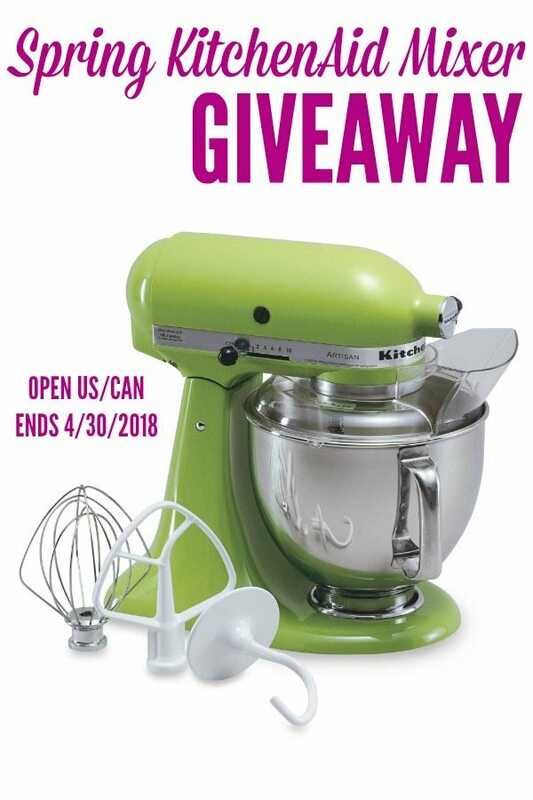 KitchenAid Mixer GIVEAWAY For Spring! A fabulous KitchenAid Mixer giveaway is near and dear to my heart. 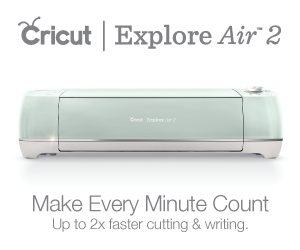 Today I am partnering with other bloggers for a fabulous $260 KitchenAid Mixer Giveaway! About 5 years ago, I randomly entered a similar giveaway--totally last minute and completely as an afterthought. Well just a couple days later, I got a surprise in my inbox! An email saying I was the winner of the KitchenAid Mixer! I received a glorious red mixer, which was such a blessing! I was elated! Have you ever won a giveaway before? There was a time in my life where I could honestly say "I've never won anything". 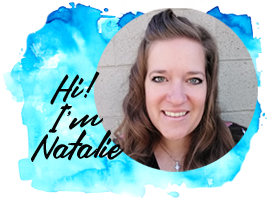 That quickly changed and I have won giveaways, raffles and contests so often that I am always amazing and shocked, but never surprised! I'm a winner--and I want you to be a winner to! 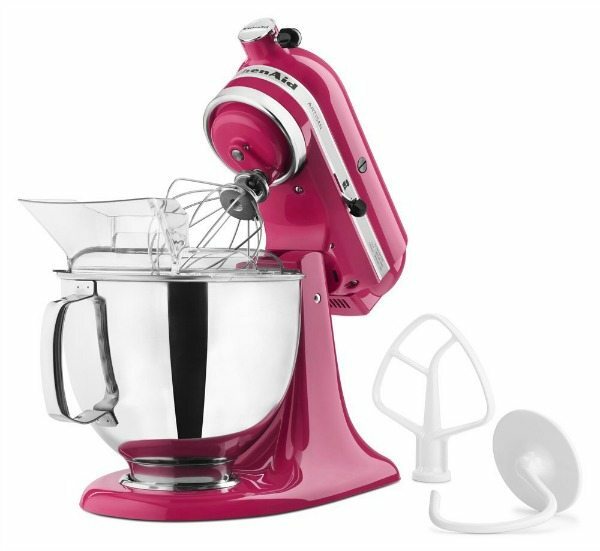 This is a mixer in so many different colors! Which color will you pick? It's easy to enter the rafflecopter at the end of the post! 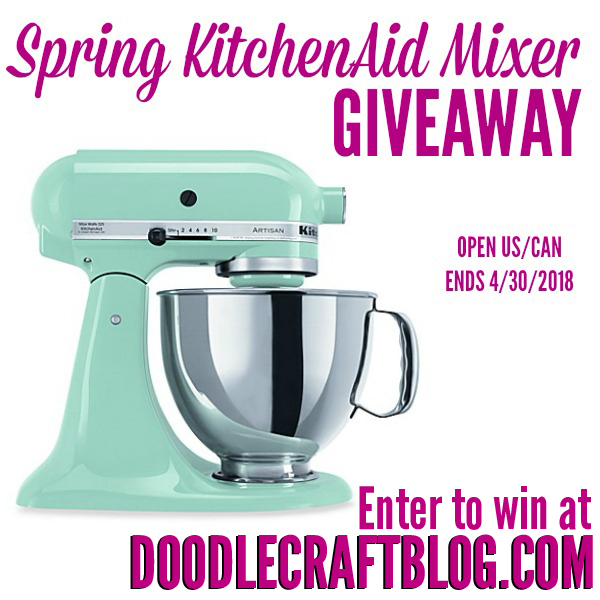 Welcome to the Spring KitchenAid Mixer Giveaway! 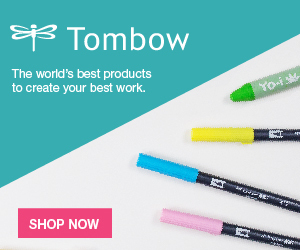 This post contains affiliate links; we are a participant in the Amazon Services LLC Associates Program, an affiliate advertising program designed to provide a means for us to earn fees by linking to Amazon.com and affiliated sites. One lucky winner will receive a KitchenAid Artisan Series 5-Qt. Stand Mixer with Pouring Shield! 325-watt mixer with 10 speeds; 5-quart stainless steel bowl. Tilt-back head for easy access to mixture. 1-Piece pouring shield with large chute for adding ingredients. Includes flat beater, dough hook, and wire whip. If you already have a KitchenAid stand mixer, than you'll know how essential these extra accessories are! I would make soft Bavarian pretzels. I would make my Grammys cookies and id honestly use ot for most everything that needs mixing. I loved using my moms kitchen aid when i was younger and now i want one for myself. 30 min rolls or cakes or anything yummy. 😁 Plus I would love to surprise my mom with a new kitchen aide hers is pretty old. Aqua or yellow would be amazing. I would make my daughters favorite tangerine butter cookies first. I would definitely bake some granola bars and cookies for care packages to send to my husband's old Squadron.